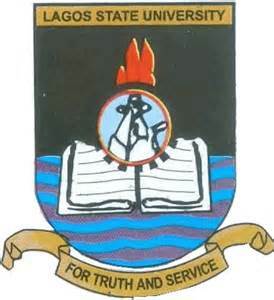 Authority of the Lagos State University (LASU) has released the list of available UTME and Direct Entry programmes for the 2016/2017 acadmeic session, and likewise the minimum cut-off mark for UTME candidates. 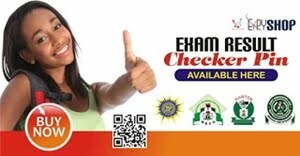 See also: How to Apply for LASU Admission Screening . 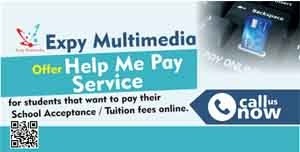 To qualify for LASU admission screening exercise, you must make the university as your choice of institution in the 2016 Unified Tertiary Matriculation Examinations (UTME), and have scored a minimum of 190 marks. 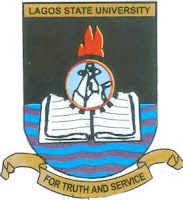 LASU Degree Programmes – DE & UTME.